On Maundy Thursday, we will have an evening service at 7:00 PM. On Good Friday, St. James Catholic Church in Menomonee Falls will have an afternoon ecumenical service at 1:00 PM. We will have an evening service at 7:00 PM. On Easter Sunday we will have morning worships at 7:00, 8:30, and 10:00 AM, as well as our evening service at 6:00 PM. 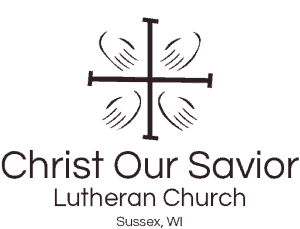 Christ Our Savior Lutheran Church is a vibrant congregation located in Sussex, WI. 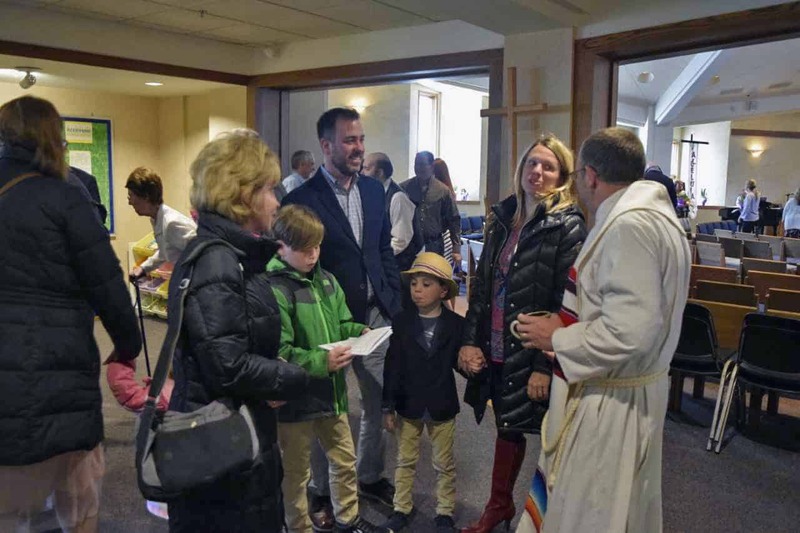 Whether you are a lifelong Lutheran looking for a new church home, someone who’s been away from the church hoping to reconnect with God, or uncertain what you believe and just looking for answers, we invite you to come along with us as we live into God’s reality. In worship, we gather in the presence of God and of one another to be strengthened for following Jesus in our daily lives. We are reminded of God’s promises, sing God’s word with our lips, and are fed at God’s table. In our busy lives, it is an hour to be refocused on who we are and whose we are. All of our ministries would not be possible without gifts, tithes, and offerings from people like you. As Christians, we believe that all we have is a gift from God and we return some of that to God to thank him and share his wonderous love with others. We are blessed to be a blessing. We believe that we love God by loving others. Jesus showed us what that love looks like by caring for the poor, the lonely, the sick, and those who felt abandoned by God. 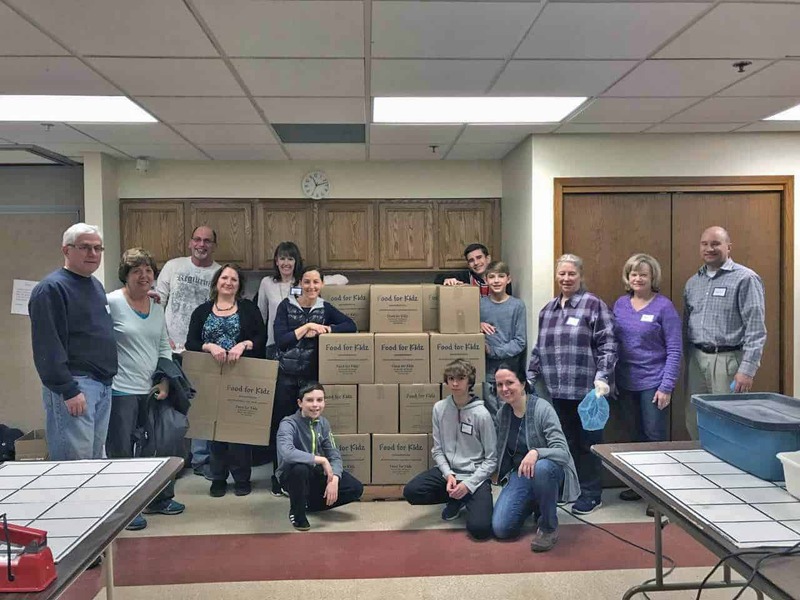 We have many ministries that we lead or partner with as a congregation because serving others improves our lives as well as theirs.